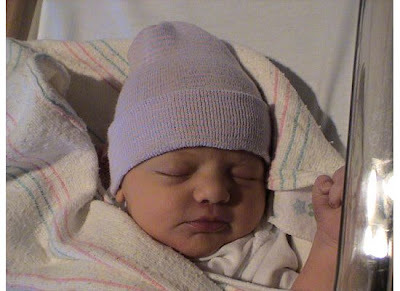 Seven years ago today Bryan and I welcomed our first child into the world. We didn't know if we were having a boy or a girl. After a really rough delivery we got to hear the words: "It's a girl!". Our lives were changed for the better from that moment on. Sydney is a sweet girl. She is wise beyond her years. She is very compassionate. She is very confident. And she is very BOSSY! The girl knows what she wants. She definitely carries the character traits of a first born. We are so proud of you Sydney and love you so much! The birthday girl...all SEVEN years of her! 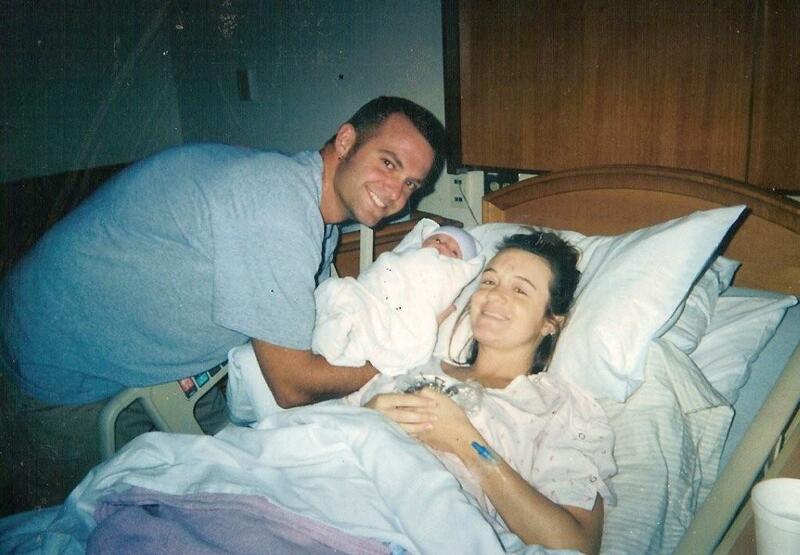 I'm feeling a little nostalgic...here are a few photos of our Sydney on her birth day. Fresh from the oven. Poor girl had a tough entry into the world. She got...how can I put this ...stuck on the way out. OUCH!! She was 6 lbs 13 oz.